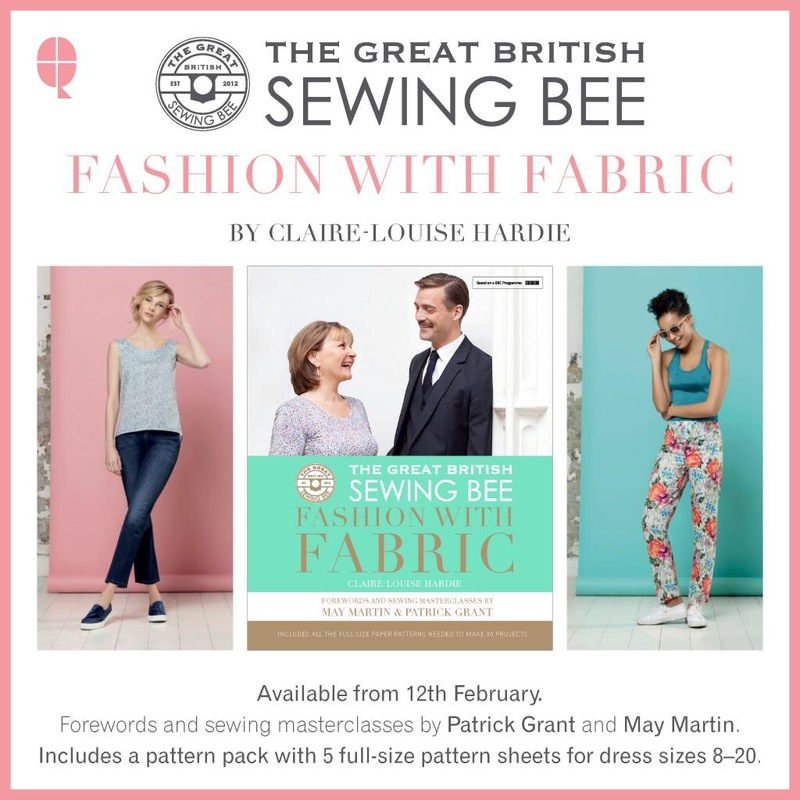 I’ve just found this year’s Great British Sewing Bee Fashion with Fabric book on sale in WHSmith for just £12.50 – half the RRP and £4.50 cheaper than on Amazon! I only discovered it because I spoke to a lady (also) looking at sewing magazines. It wasn’t marked up as half price, there was no signage but we both bought it for £12.50. A bargain that I wanted to share. Let me know if you’ve got it, or get it, and what you’re planning as your first make. I couldn’t remember if I had one or both of the previous two, so I also really should look through them properly! Ooh bargain! The WHSmiths website says it is £17 so that must be something in store. Just like navybluethreads, I’m not sure I should buy another sewing book at the moment but am interested to see what others think of it. I’m wondering if it was a pricing mistake! A happy one for me, at least! I hope you are making the elephant costume first… one each for you & B? argh!! i almost bought this for full price in john lewis earlier. heading to wh smith now! thanks for sharing! I will cross my fingers it goes through as reduced for you! Let me know!